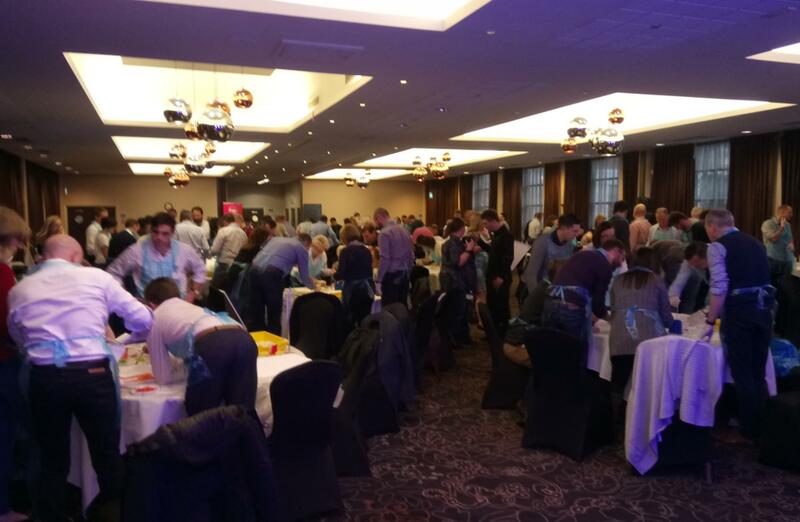 The wonderful Crowne Plaza Liverpool played host to a fantastic afternoon of team building with the fantastic team from WYG, as we had the opportunity to work with them during their global meeting. 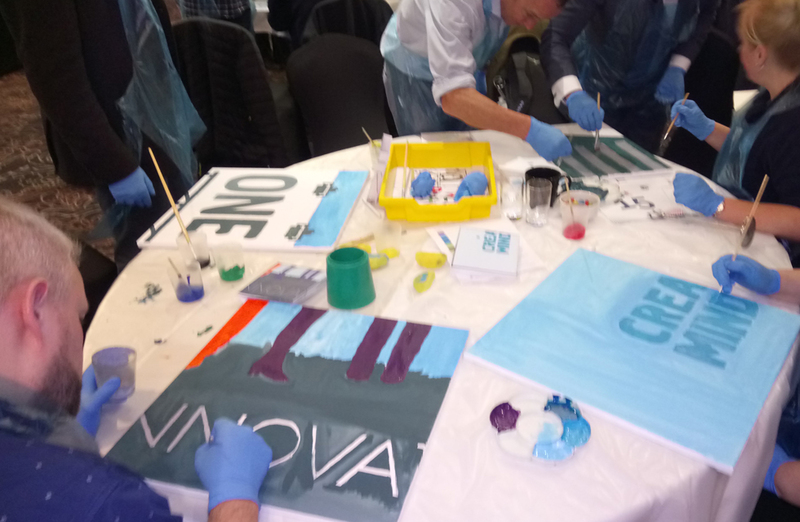 As a key part of their afternoon conference, our 150 guests would be taking on our ever-popular Big Picture challenge, working together to create a vision for their future and a masterpiece that would embody what it means to be part of #OneWYG, all in a creative and inspiring work of art. As we took the stage after lunch, a sense of eager anticipation filtered through the room as guests re-took their seats. 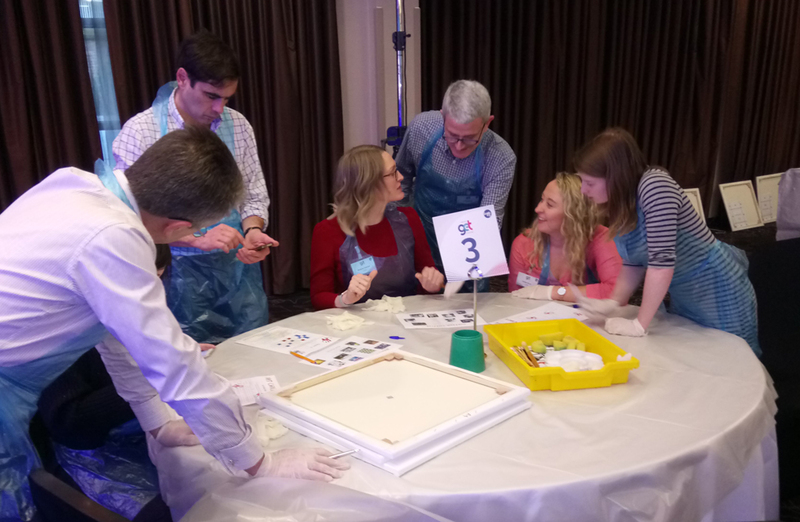 All guests were peering into their art trays, glaring with curiosity at the canvasses that lay in front of them, all trying to somehow figure out what was about to unfold. 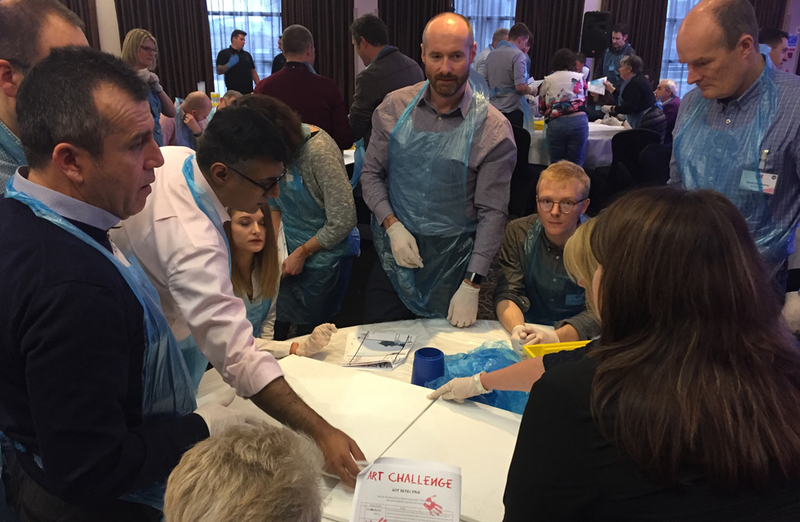 The challenge was a simple one, but one that would have all 150 guests working together and pulling in the same direction like never before. 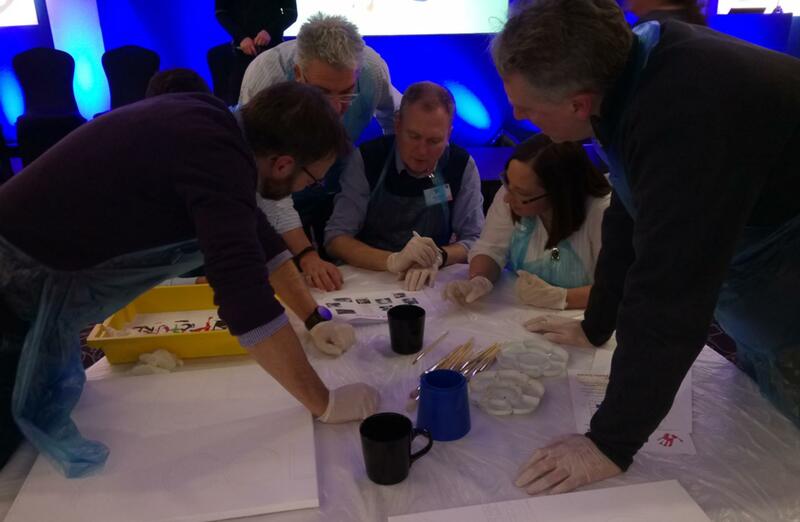 Each team was tasked with earning paint from the paint stations set-up around the room, so that they could work from their design sheets and paint their individual canvasses, whilst ensuring they worked with all other teams in the room to match their colours perfectly, ensuring that we could eventually piece all paintings together to create one final, giant piece of artwork. 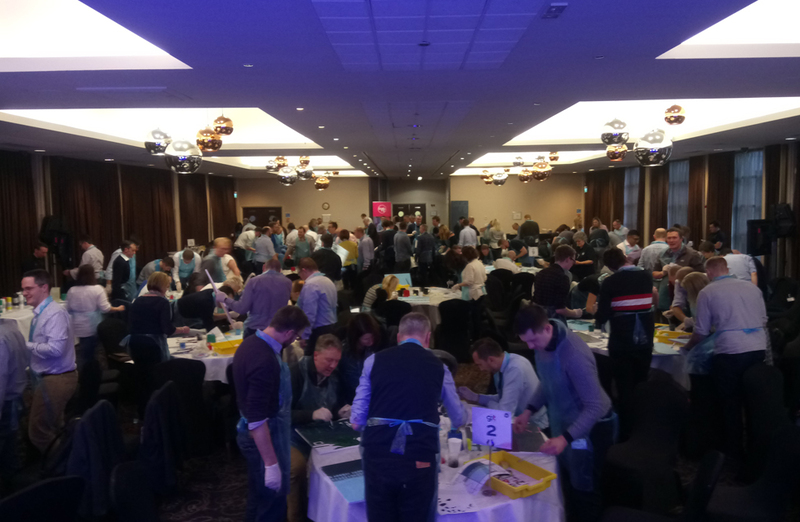 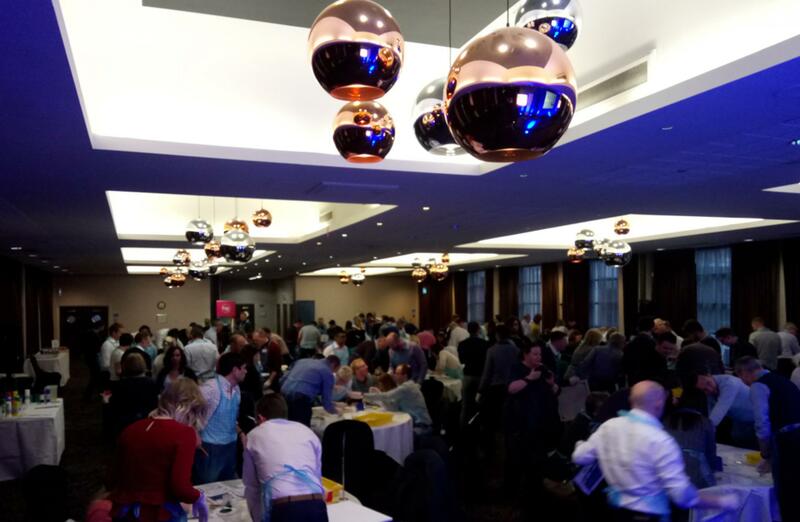 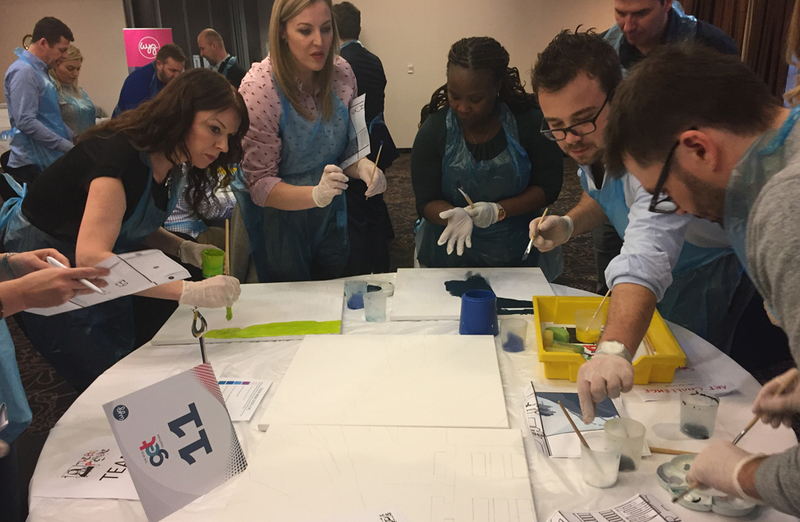 The room was buzzing with activity throughout as teams raced around all over the place, networking, collaborating and working with others to share painting materials and to ensure colours matched and that lines from canvass to canvass married up. 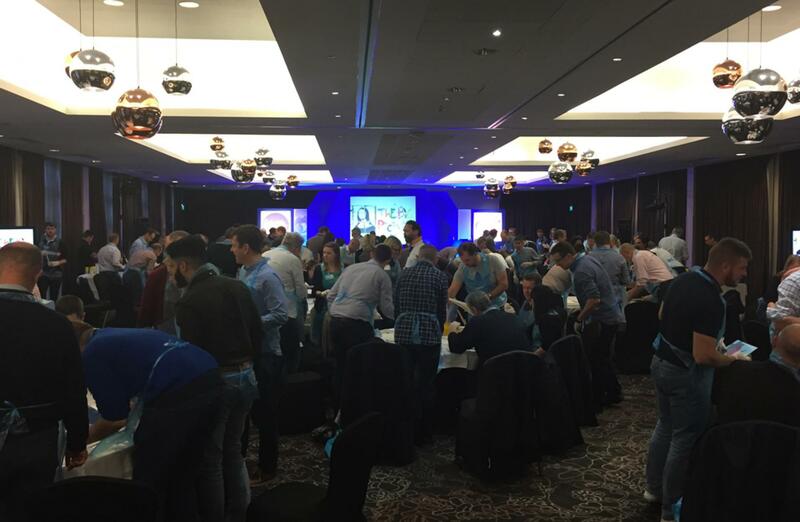 The sense of urgency was electric, as the clock counted down and team by team came ever closer to completing their individual canvasses. 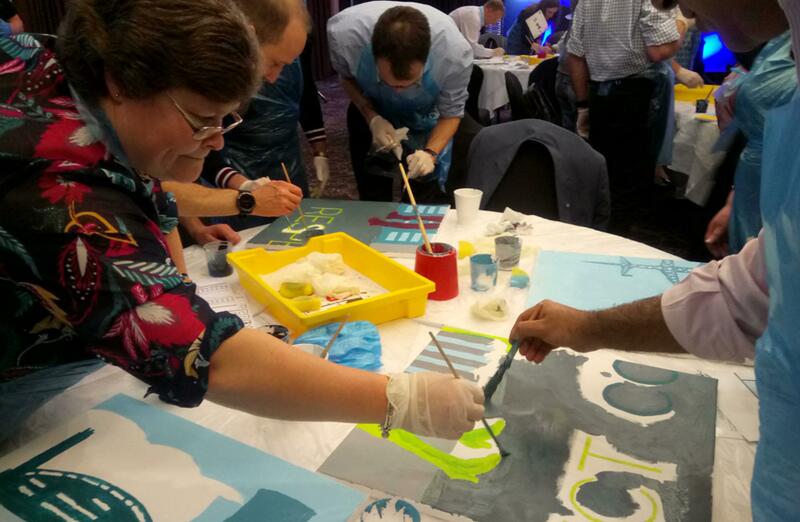 Some held them above their head, proudly showing off their sensational efforts. 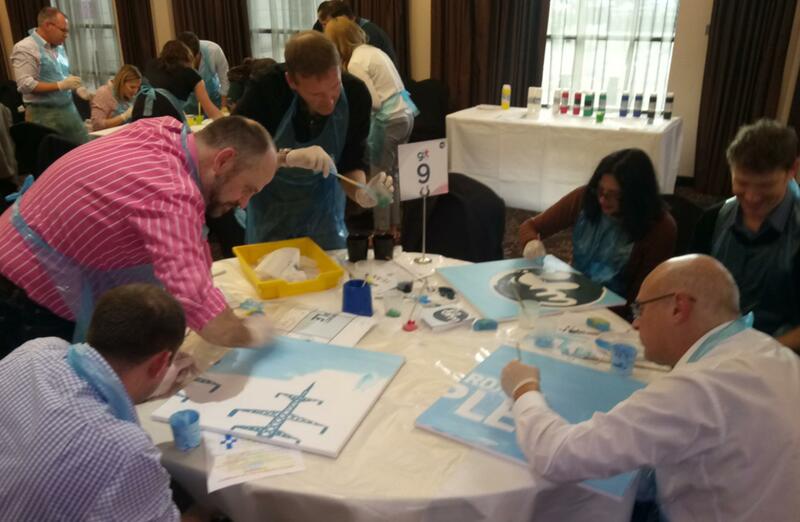 Others continued working right up to the very last second, as elaborate pieces of art came together. 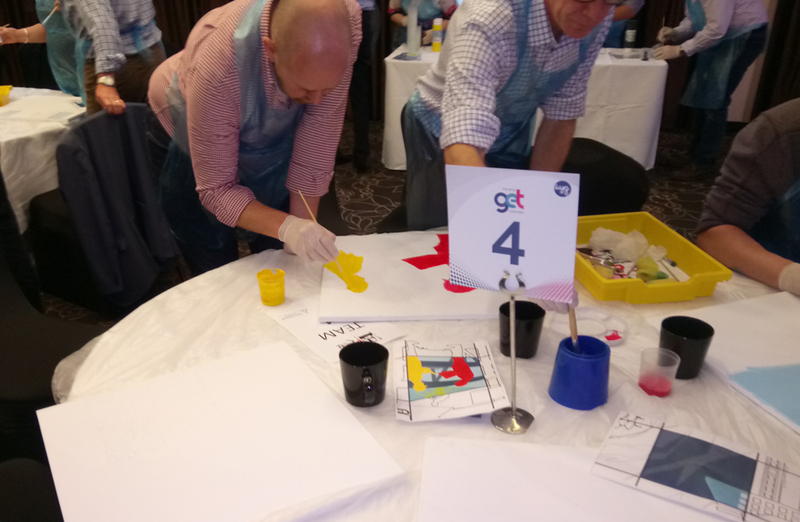 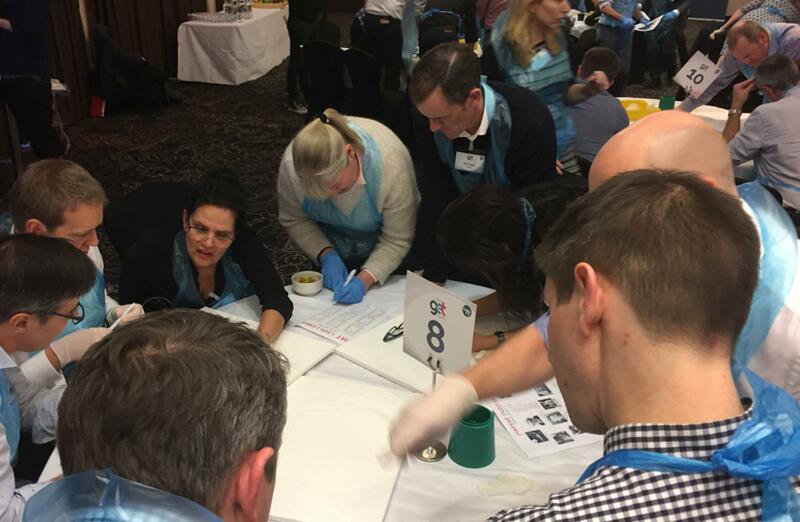 The final 10 minutes were fun, fast-paced and frantic, with help coming in from all corners as our WYG team rallied together to complete the mission that had been laid out for them – team building in the truest form. As our activity came to a close, guests filtered out for some leisure time and prepared for dinner that evening, whilst our team had the pleasure of building the final artwork piece by piece. 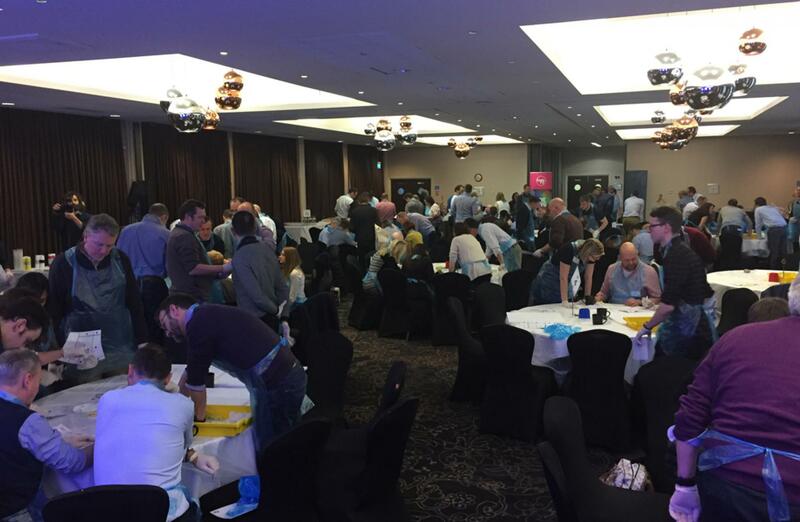 Evening quickly rolled round and our guests began to filter back into the room ahead of dinner, crowding round the giant curtain that stood at the top of the room, waiting with bated breath to see what lay beneath. 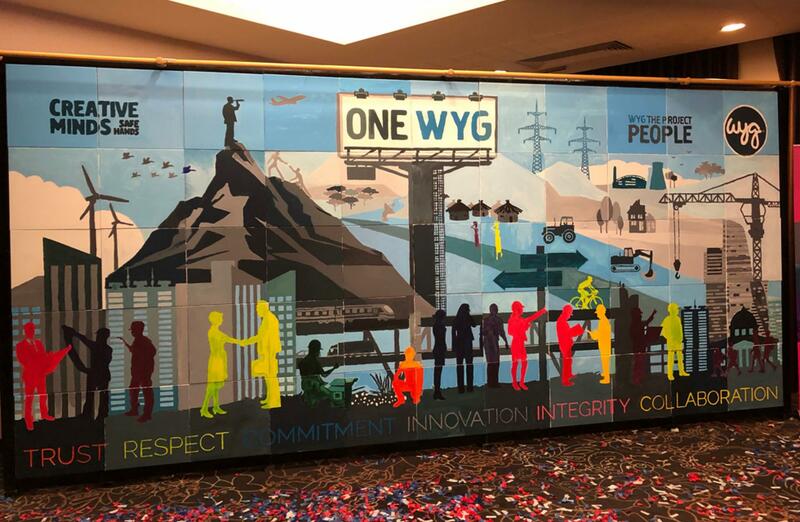 As Douglas McCormick – CEO of WYG - lead our countdown, the crowds gasped, then clapped, then cheered in amazement as the curtain dropped to unveil the most dramatic of masterpieces – a massive 3m x 6m masterpiece, made up of 55 individual canvasses, all pieced together to form a truly inspiring image that wonderfully represented #OneWYG. This grand piece of artwork will now be broken back down to 55 individual canvasses, which will then be shipped to WYG offices around the globe, where they will be put on permanent display alongside a printed canvas of the final masterpiece. 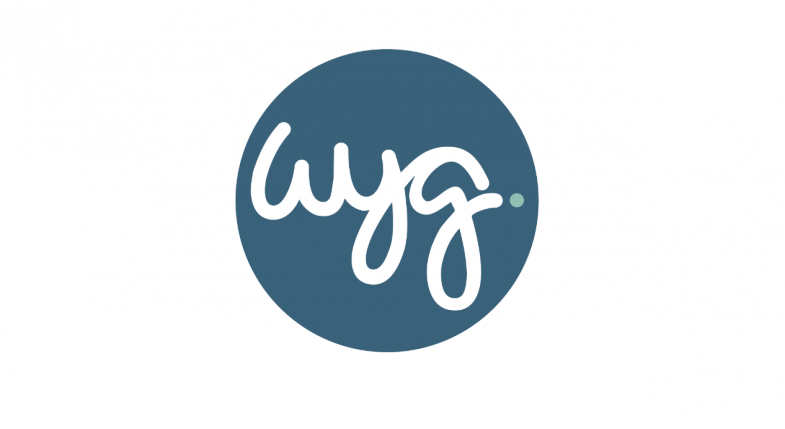 This is a fantastic tribute to all who played their part in creating it, and a reminder of all the effort, dedication, enjoyment and team work that all comes from being part of WYG. 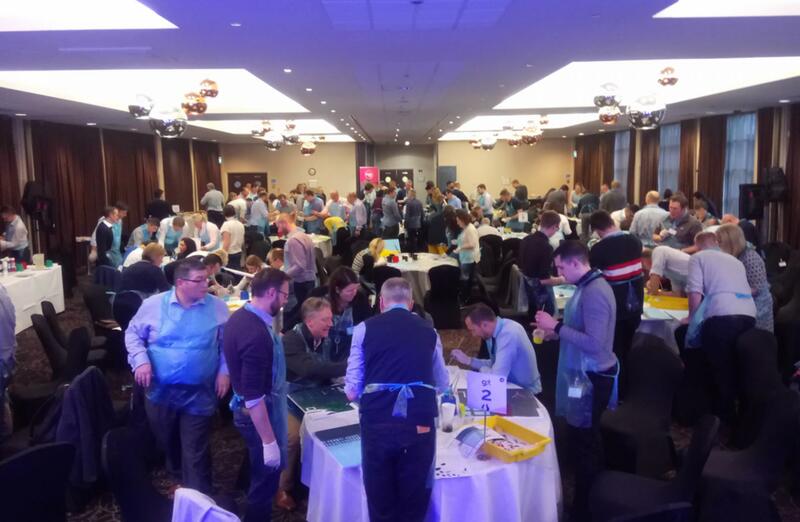 A massive shout out and thank you to all involved in organising such a fantastic day of team building, with a special mention to Lynda, Lisa and Amanda for their efforts in pulling together this wonderful Big Picture challenge. 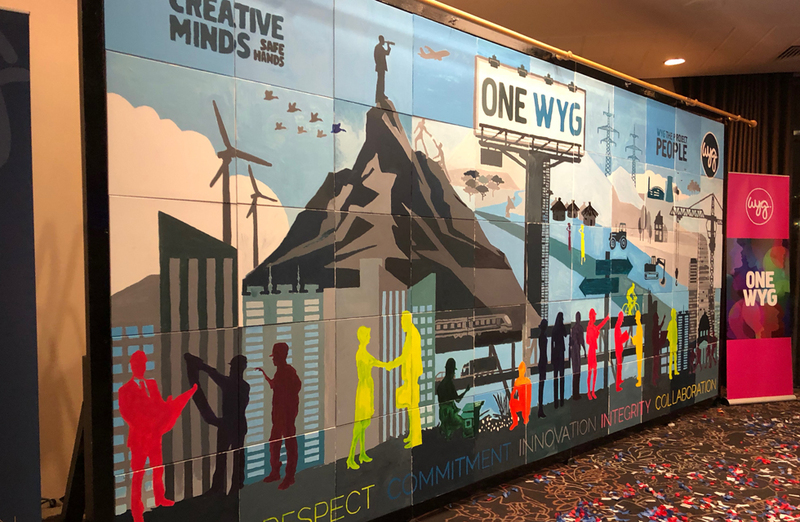 It was a privilege for all at Team Challenge Company to be part of such a special event, and we very much hope that your final, spectacular painting continues to inspire all of WYG for many years to come. 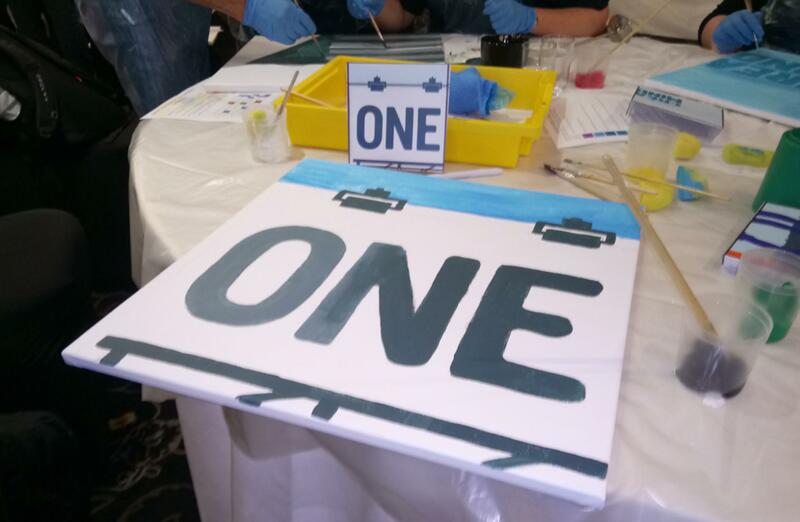 I can’t thank you enough for such a wonderful, energetic team building session at our #OneWYG event! 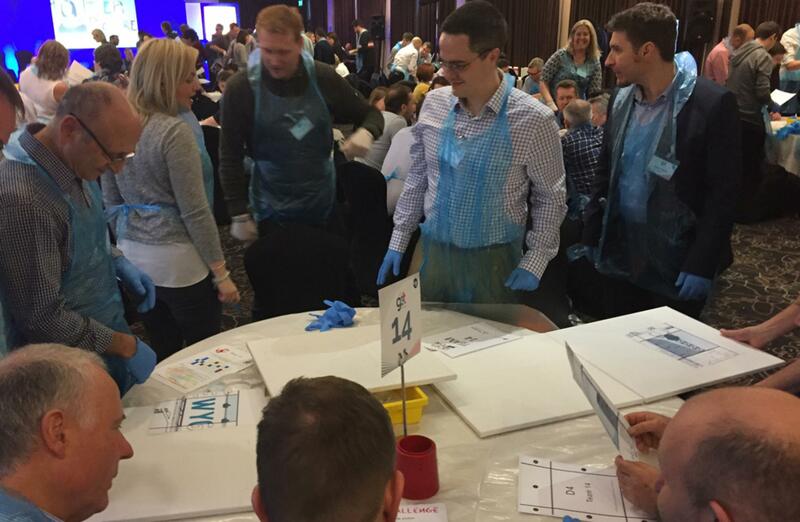 I’ve received some very positive feedback already from colleagues so a huge thanks to you and your team once again! 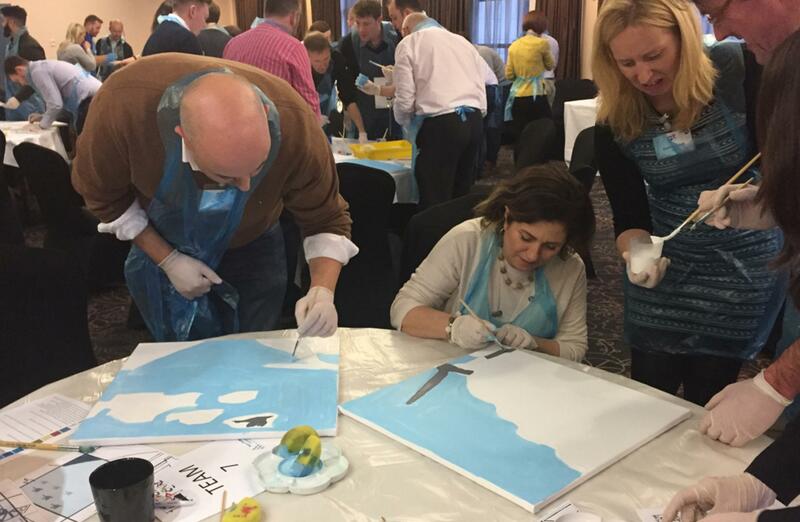 To those of you reading this post and considering a team building activity that will appeal to all personalities - this is the ONE for you! 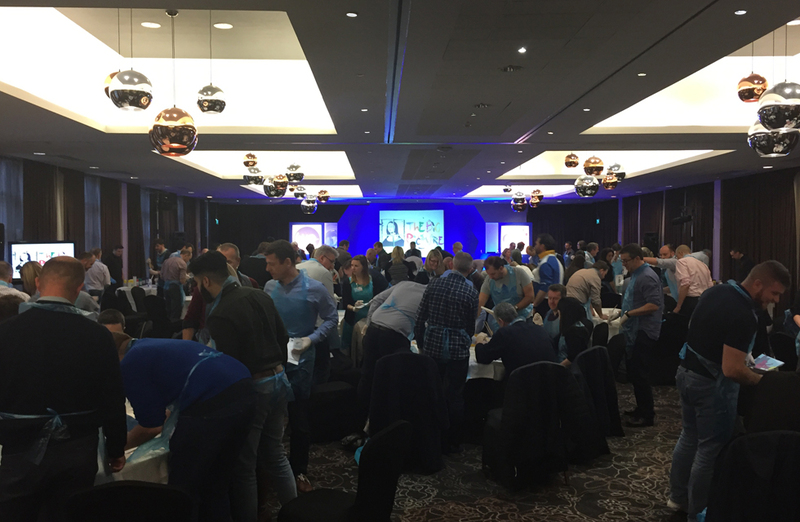 It's so much fun to get involved, I will certainly recommend now and in years to come.